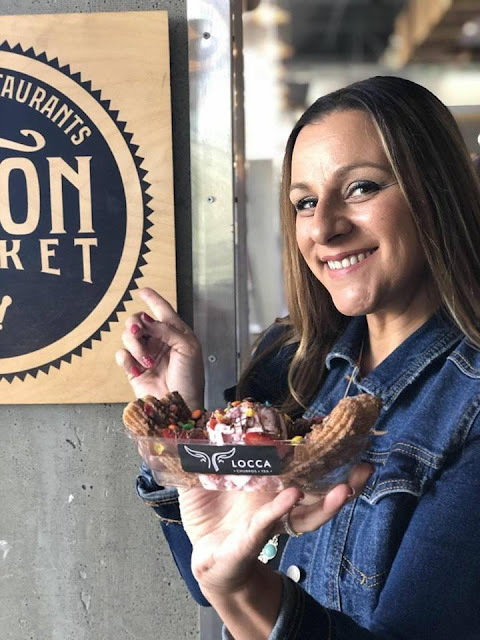 Locca Churros + Tea, which offers handcrafted tea drinks, bubble teas and made-to-order churros using fresh ingredients, has opened inside Union Market Mission Viejo at Kaleidoscope. 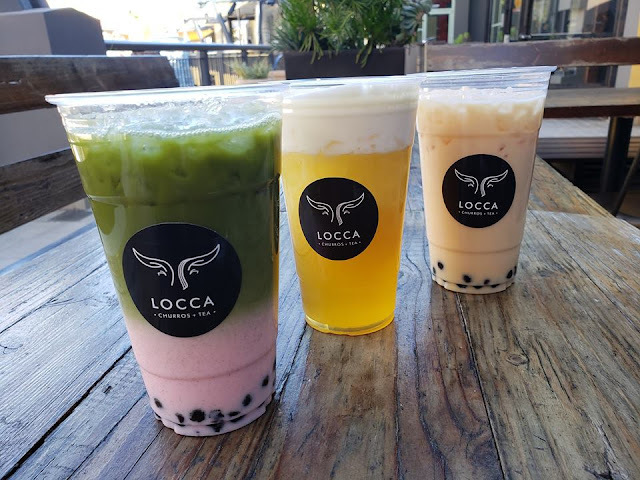 Locca recently purchased the popular Milk Box location at Kaleidoscope and is still serving the award-winning boba and milk tea menu that Milk Box was known for, along with new tea drinks Crazy Brown Milk Tea, Strawberry Jasmine Tea, Strawberry Matcha Tea, New topping options include Popping Boba Strawberry, Lychee Coconut Jelly, Fruit Mix Jelly, and Popping Boba Mango. Drink prices start at $3.50. 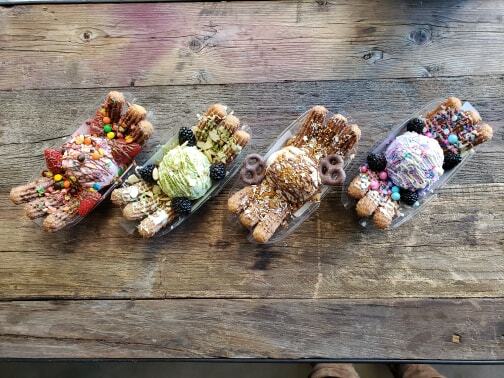 Happy Churro creating and Tea drinking all.... enjoy. 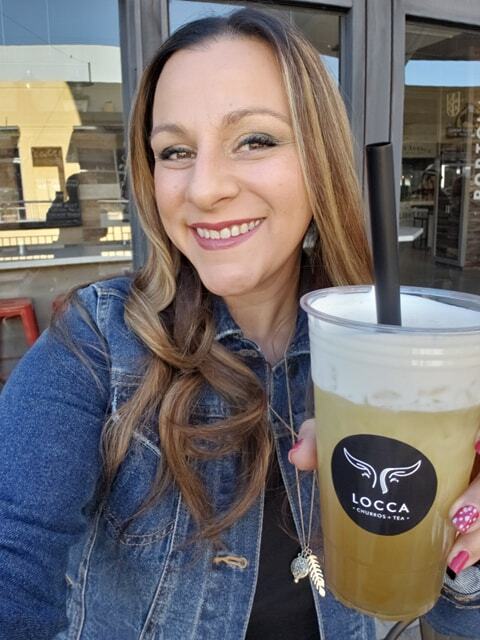 Let me know what you end up trying and tag Locca on social with #LoccaLove . 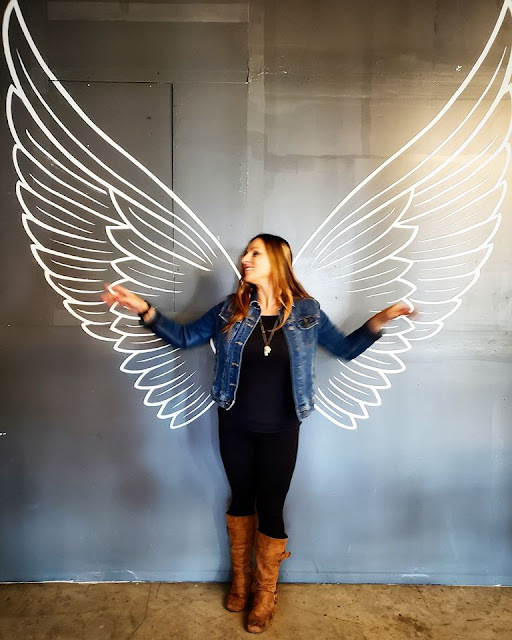 Great Photo Opp at Union Market Near Locca!